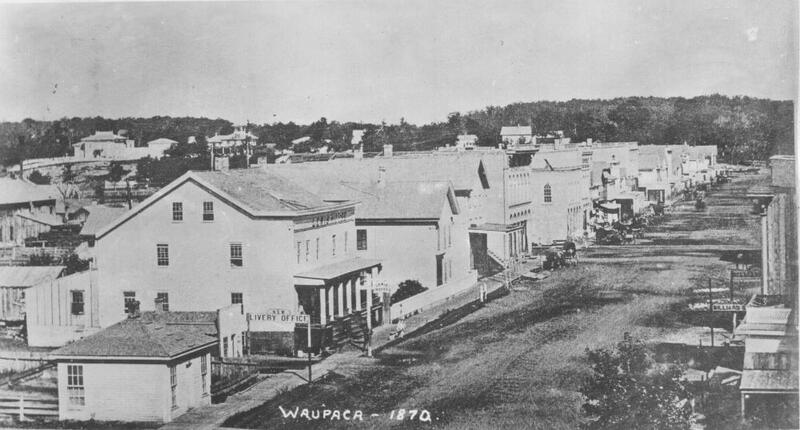 The city of Waupaca and the Chain O'Lakes area have a rich history, dating back to 1849. Many historic buildings, homes and locations still exist throughout the area, some of which are available for visiting or renting. 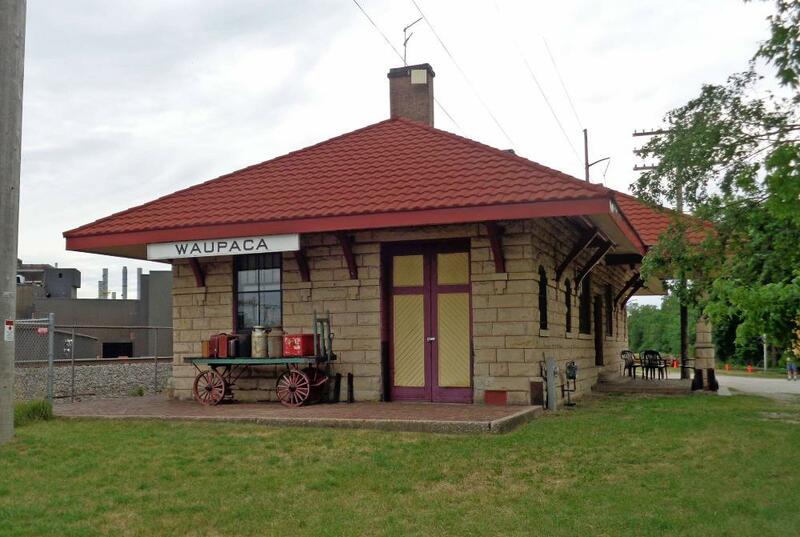 If you are looking for a historic venue in the Waupaca area, please consider the Waupaca Historical Society or one of our other beautiful historic sites. Please see the brochure below for information or contact the Waupaca Historical Society today! Special thank you to Jane Haasch for all of her work to put this brochure together!